Texas Instruments (TI), which recently announced that it will wind down its operations in smartphone and tablet oriented OMAP chips and instead focus on embedded platforms, is engaged in ‘advanced negotiations’ to sell that particular line of business to one of its largest customers: Amazon.com. Such a deal would be worth ‘billions of dollars’. The news was reported by Assaf Gilad from Calcalist.co.il (in Hebrew), but hasn’t been confirmed by either company at this point. Gilad has a track record of getting stories like this exactly right, by the way. He was first to report Apple’s interest in Israeli fabless semiconductor company and flash storage solutions provider Anobit, for example, and we know what happened next. 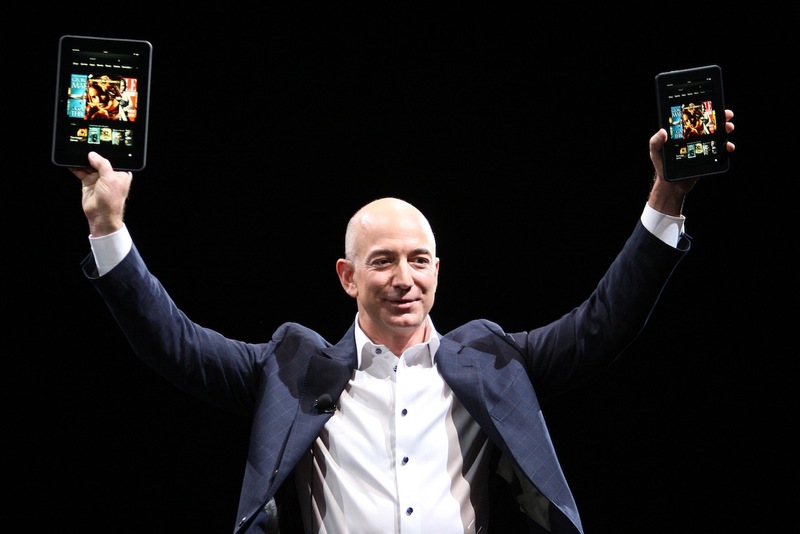 According to the report, Amazon.com is looking to acquire TI’s high-end processor activity so it can exert more control over the chips running its Kindle Fire tablets and the accompanying smartphones it probably has in the works. Amazon.com competitors such as Apple and Samsung Electronics already manufacture their own processors to power their advanced mobile devices, and Texas Instruments has been struggling in this segment under increasing pressure from rival suppliers like Qualcomm, Intel and Nvidia. Others, like Barnes & Noble, actually bank on Texas Instruments’ chips for powering their tablets and e-readers (the Nook Color uses a TI processor). It will be interesting to see what happens if Amazon.com ends up acquiring TI’s smartphone and tablet OMAP processor activity in a multi billion-dollar deal. Awkward would be a good word to describe the situation that would arise in that case. We’ll update this post if and when we learn more. On an amusing sidenote: Texas Instruments was one of the first investors in P.A. Semi, the fabless semiconductor company that was acquired by Apple in 2008, paving the way for the Curpertino consumer electronics giant to start manufacturing its own custom chips for products like the iPhone, iPod and iPad.